NEWS: Tin Tunes Up for the Royal Wedding! The tin is available exclusively via the home shopping channel, QVC, and portrays an intricate, embossed representation of London, including many of the city’s most famous landmarks. When the lid is opened, it plays either the National Anthem or Rule Britannia, adding a touch of nostalgic magic to the tin, according to Electropac. The London-based company specialises in the manufacture and application of low cost micro-electronics. 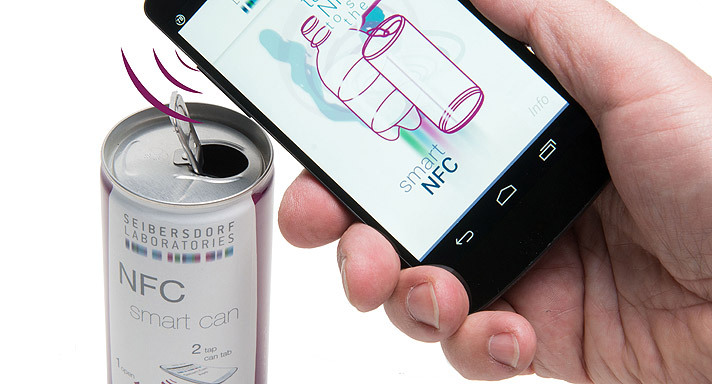 By adding effects such as sound, light and motion, the firm aims to take packaging into a new era by creating new stories and multi-sensory connections between brands and consumers, it says. 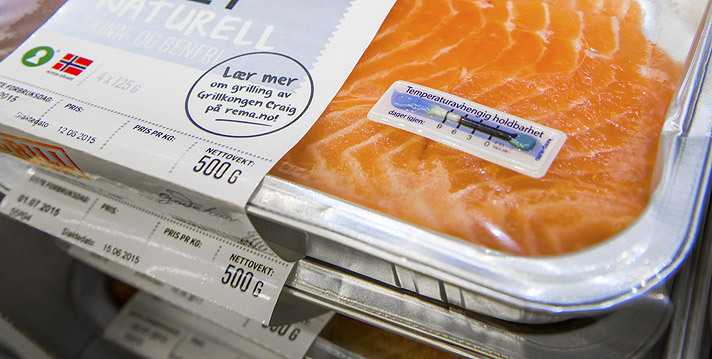 And by providing a complete supply chain solution, including packaging, its vision is to help brands and retailers innovate and differentiate themselves. 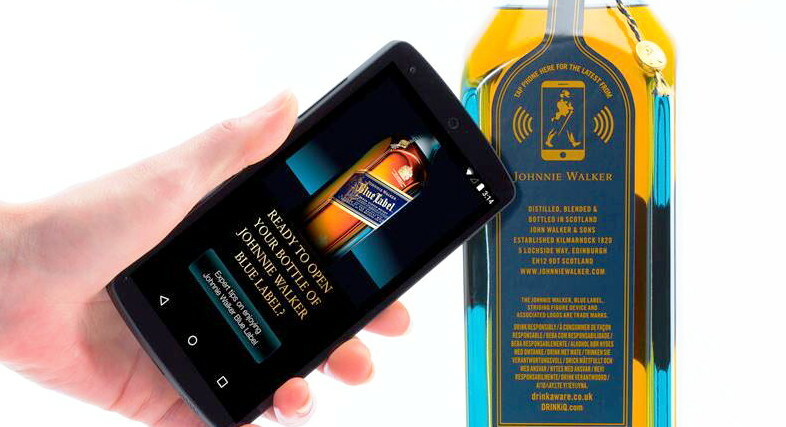 “In a digital marketing age Electropac is exploring ways of revitalising the analog side of marketing, so we can stop shoppers in their tracks and inspire them with new packaging experiences,” said managing director, Rahul Shah. Churchill’s Confectionery have high hopes for the tin. 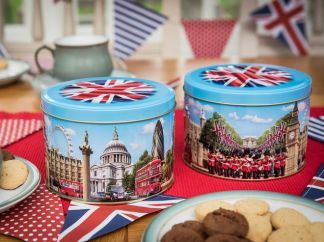 The award winning Hertfordshire-based family business has been a leading supplier in the UK confectionery sector for over 25 years, probably best known for their souvenir tins, many of which feature London. This is the first time that it has included musical technology in its packaging.